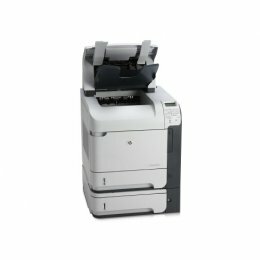 The Ricoh Aficio MP201SPF Copier can print, copy, scan and fax and can significantly reduce costs and improve the speed and agility of your business. The Ricoh MP-201SPF Copier gives you greater control over document-related processes. 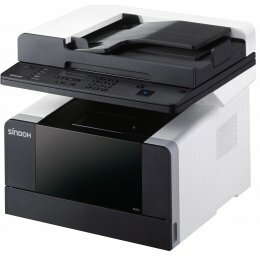 While it features a compact design, the Ricoh MP 201SPF also packs the multifunctional power and output you need to minimize cost and maximize productivity. 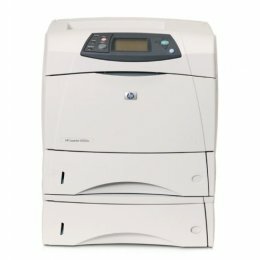 INCLUDES 1 YEAR WARRANTY The HP 4250TN Printer is able to print at speeds of up to 45ppm. The HP LJ 4250TN can deliver the first page out in less than 8 seconds. You cannot go wrong with the reliable and network ready HP 4250 TN printer. 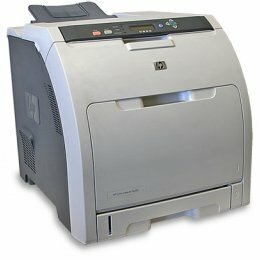 INCLUDES 1 YEAR WARRANTY Trust the HP LJ P4015N with your confidential information. The HP P4015N is a reliable, high-performance, laser printer with leading security features. The HP LaserJet P4015N can meet the requirements of up to 15 users with ultra-fast print speeds of up to 52 ppm, great expandability, as well as simplified use and management. 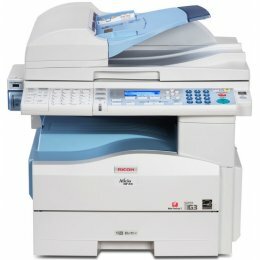 The Ricoh MP C6502SP is a multifunction color copier, printer, scanner and fax. 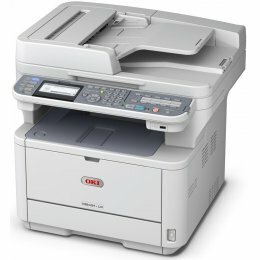 The Aficio MP-C6502SP can print at up to 65 ppm and scan at up to 220 images per minute due to its single pass duplex feed. 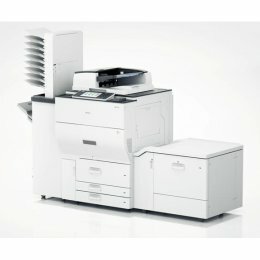 The Ricoh MP-C6502SP MFP features a copy resolution of 600 dpi and with its toner replacement "on the fly", productivity is maximised with uninterrupted print runs. The HP Color LaserJet 3600DN Printer is a color, laser workgroup printer which can print at a speed of 17 pages per minute. The HP 3600-DN includes duplexing features for automatic two sided printing and in-built networking for easy sharing. The HP 3600DN Color Printer was created to increase the productivity of large work groups and departments. 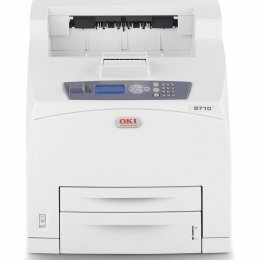 The Okidata B710N is a fast, reliable and cost-friendly printer ideal for a small to mid-sized workgroup. 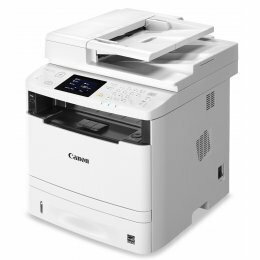 The B-710N Printer features advanced security together with durable technology and high print speeds for maximized office productivity.